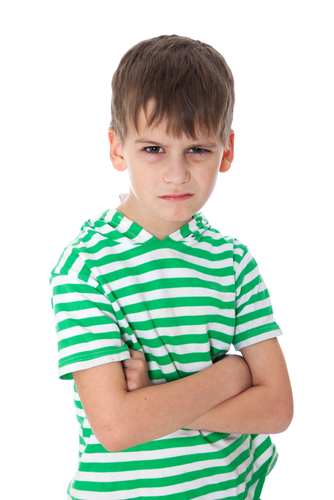 When youngsters are irritable, what does it signify? More likely depression than delinquency, a study published in the January American Journal of Psychiatry suggests. A sample of some 2,500 youngsters were studied to see whether two components of oppositional behavior—irritability and headstrong/hurtful behavior—were related to depression or delinquency. Irritability showed a significantly stronger link with depression than with delinquency, while headstrong/hurtful behavior was more strongly related to delinquency than to depression, the researchers found. It thus appears that irritability has a stronger genetic link with depression than it does with delinquency. For more information about this study in the American Journal of Psychiatry, click here .